Kay Bojesen (1886-1958) is one of the most important artisans and pioneers of modern Danish design. Trained as a silversmith at the Georg Jensen workshop, he designed several products in silver, such as cutlery and serving dishes, including his famous Grand Prix cutlery. Bojesen also worked with other materials and was particularly interested in exploring the possibilities of wood. The best-known examples of Kay Bojesen’s designs are the cute wooden animals that have become classics of Scandinavian design. Bojesen wanted to create wooden characters with heart and personality. 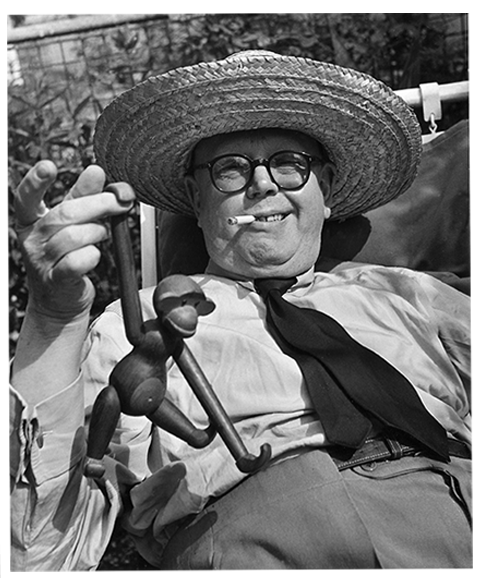 His animals are sympathetic and inspiring – perfect as a toy and also as a classic Danish design icon. 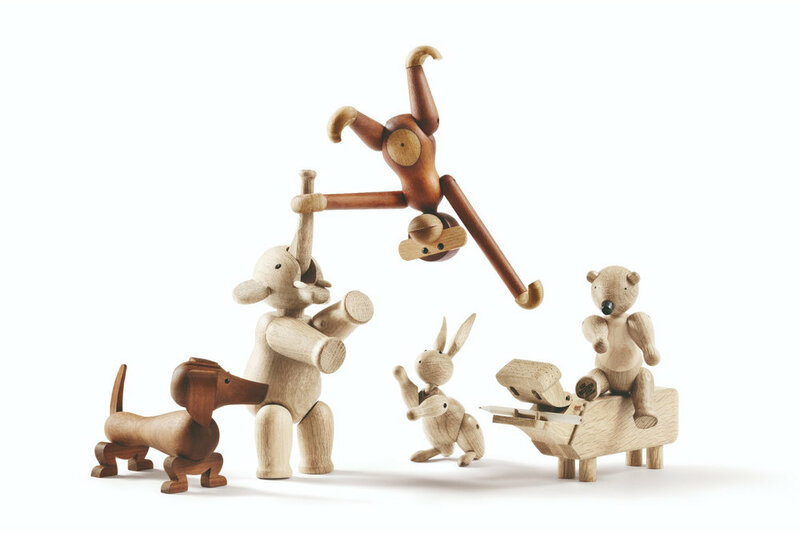 Bojesen’s wooden animals and toys are still as loved by children and adults today as they were during the 1950s.